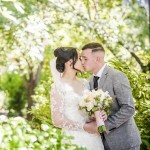 How do I get to see my wedding photos? All our wedding packages include a comprehensive sneak-peek gallery which goes live on our blog soon after your wedding day. You can easily share this with friends and family, and those who couldn’t make it on the day. See examples of teasers on our blog. 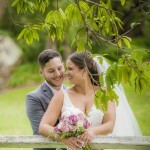 Six weeks after your wedding the entire collection of your wedding photos will be available via a link on our website. Your guests can log in using a unique password and view the images. They are also available for purchase so you don’t have to send or print photos for extended family. The bride and groom, of course, receive all their files on a USB so you don’t need to download anything online. What is a gallery card? 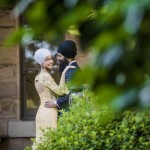 You would have seen this mentioned under our wedding photography packages. Once your full photography collection is ready for viewing, it’s available through a link on our website. To make it easy for friends and family to access your wedding gallery, we distribute a small card with your details during your wedding reception. This includes dates when photos will be live and instructions on how to access the gallery. One less step for you to take care of. Yes. All of our packages include edited, high resolution photos in a beautiful presentation case. The photos are not watermarked so you can use them for personal purposes. 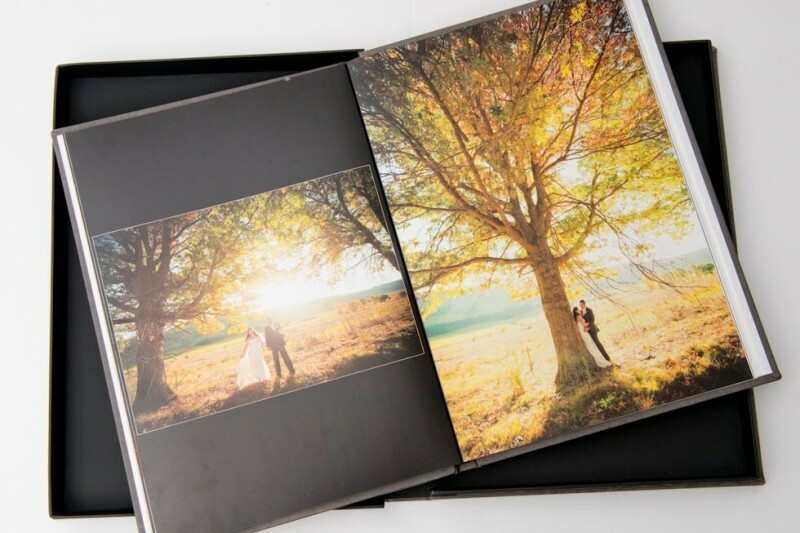 Are wedding albums included in our package? Yes, if you choose any our Album / Framing Package or Album / Framing Plus+ Package. But if you choose a Digital package we can always create an album for you later. This depends on the length of your wedding but on average you can expect somewhere between 900 – 1200! 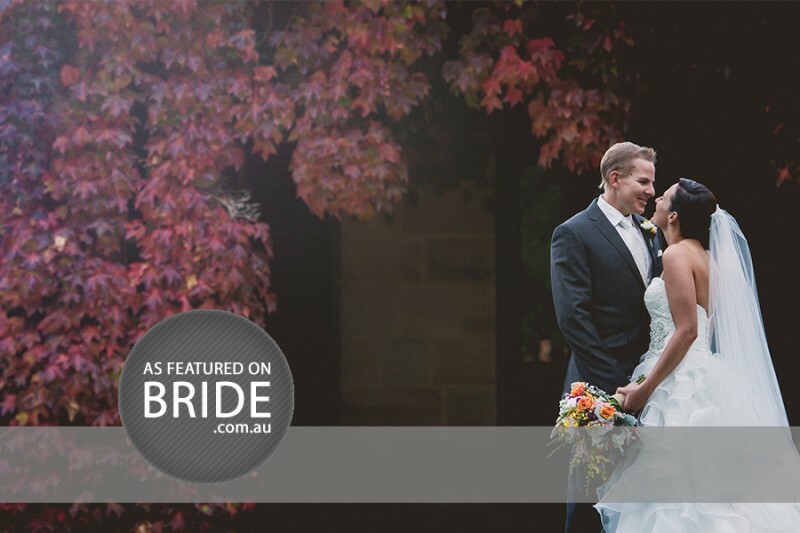 We don’t limit how much we shoot, and we have been known to provide 1500+ photos for lengthy weddings. The quick answer is: we help you plan this during your initial wedding consult. 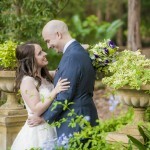 Then before your wedding day, we create a detailed plan and provide you with a timesheet. We’re happy to help as it’s probably your first time planning an event this size, but it’s a familiar task for us. 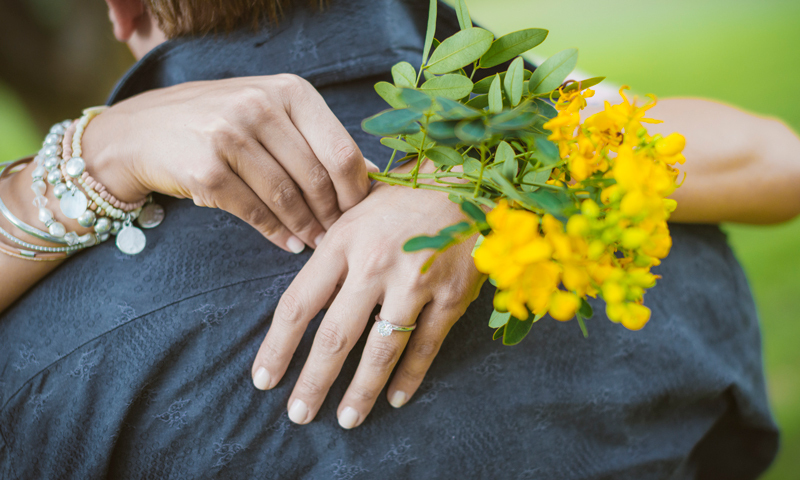 Things we’ll cover in our wedding consultation include: when should hair and makeup be finished, for how long do you need the hire cars, by what time does the bride need to be dressed, when should flowers arrive, and how long will travel take between locations? We also need to allow enough time for photos of the bride and groom once they’re fully dressed, family photos and your location photography. We’ll take care of planning, including advising you of simple things like sunset times which can make a big difference on a tight schedule. 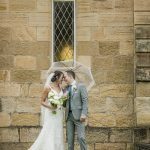 Do you charge extra for weddings outside Sydney? We are pretty generous in how far we travel for your wedding day. Our standard service areas include Greater Sydney, Hunter Valley, Central Coast, Blue Mountains and Wollongong. 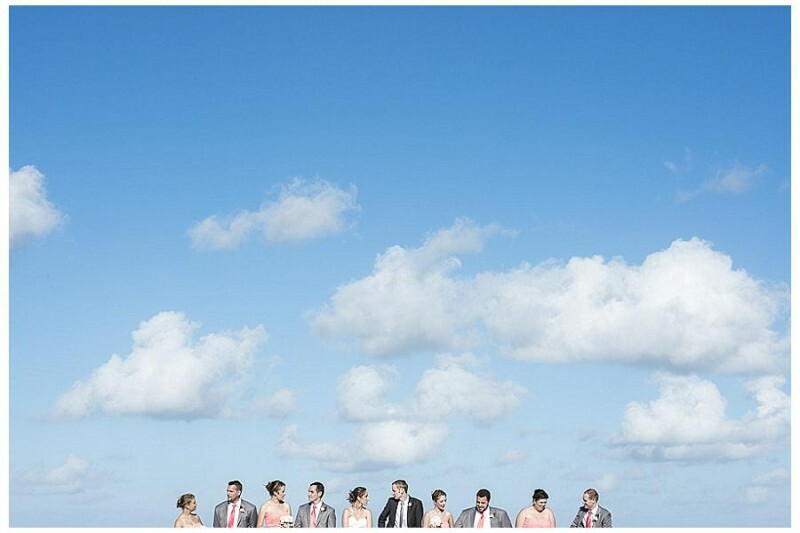 Or ask us about destination weddings and we can discuss what this involves. Yes, we do. There are special wedding packages for destination weddings so please ask us for more information. Do I need one or two photographers? That really depends on the complexity of your day and number of guests. We can talk you through this when we meet, and make recommendations based on our experience. If you decide your day would benefit from a second photographer we can simply add this in, charged on an hourly basis. We sure do! You can either include it in your package or purchase an engagement shoot separately. Find out more. Can you make guest books, framed prints and parent albums? Yes, we definitely can. Our studio is full of samples that will make your walls and shelves come alive. We’ll show you all the products you are interested in when you visit the studio.